Hello everybody! 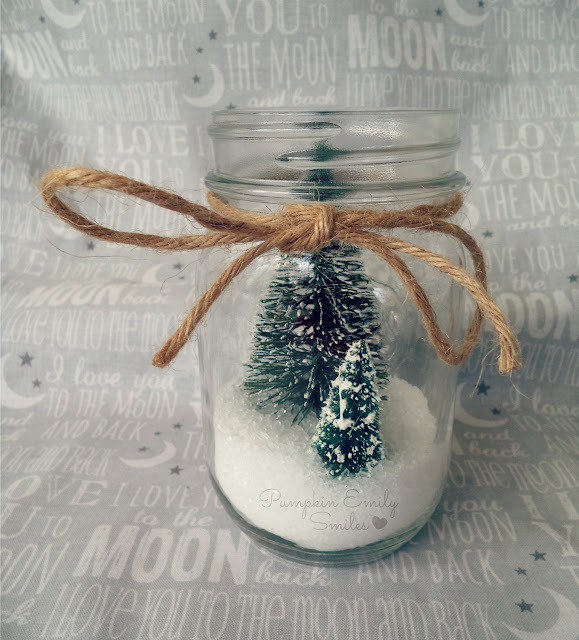 Today's DIY are three jars that look like winter wonderland. 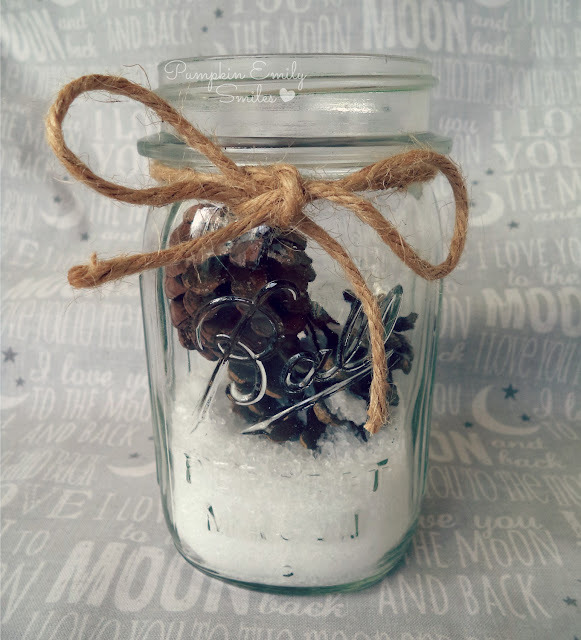 The jars either have in them a candle, fake trees, or acorns. 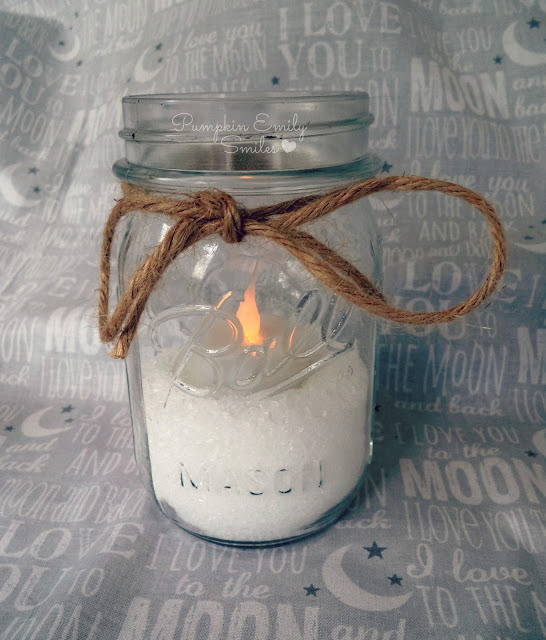 The epsom salt that I used looks like snow n the jars. Pinecorn, fake trees, or candle. 1. 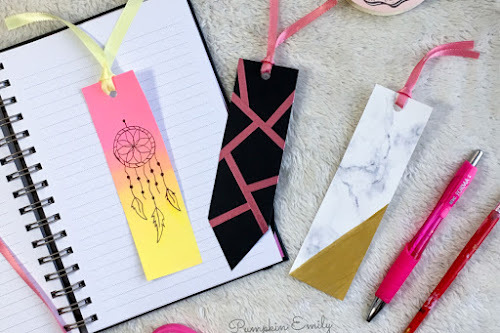 Take a Mason jar and tie a bow with the twine. 2. Pour the Epsom salt in. 3. Place what ever you like in the jar. 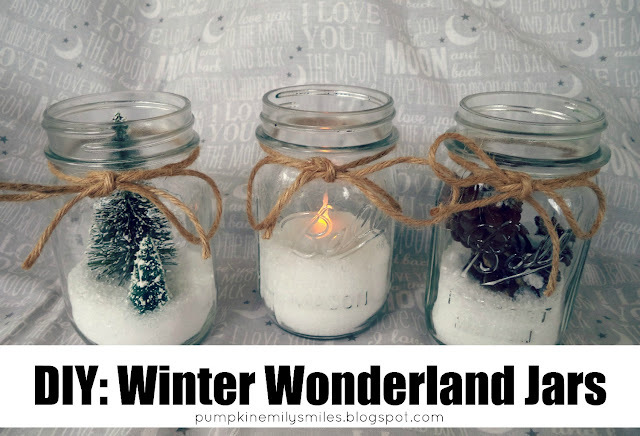 For the pinecorn jar, tree wonderland, and the candle jar you use all the same steps. Just something different inside each jar. 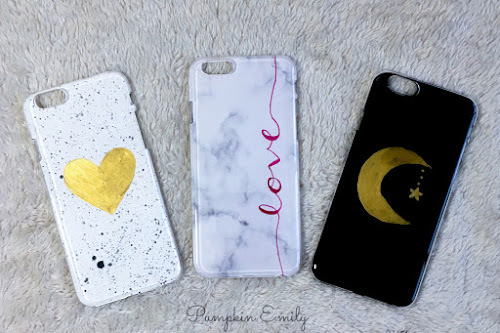 What do think of this DIY? What DIY should I do next?